"Greater the risk, greater the reward"
In Grinding It Out, you'll meet the man behind McDonald's, one of the largest fast-food corporations in the world with more than 32,000 stores around the globe. An irrepressible enthusiast, intuitive people person, and born storyteller, Kroc will fascinate and inspire you. If you have watched the movie the book will only add the lufe of Kroc after the movie ended. Ray Krok's story is great, but the narration is just so painfully fake and annoying. 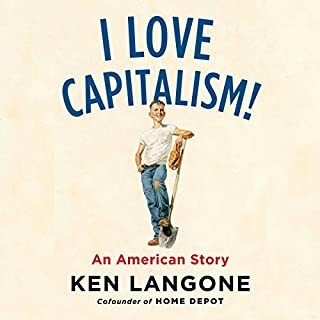 This is a really great book as it lists out how Mcdonalds was founded and the ideals that made it possible. 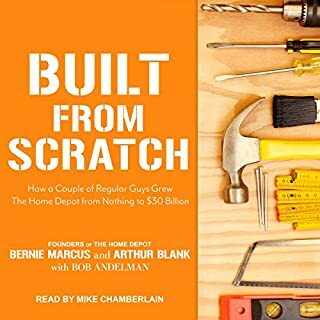 The earlier chapters describes how Ray Kroc went from a salesman and a piano player in Chicago and Florida, how he struggled. 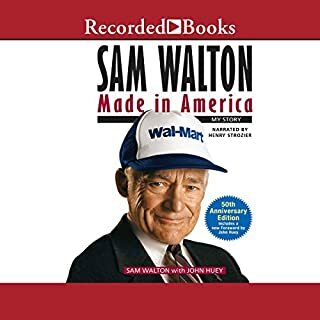 Then in the middle of the book, he describes how his venture with the Mcdonalds brothers went, and why he had to ultimately challenge those brothers for the right of Mcdonalds. Ray Kroc in the later part describes how Mcdonalds came to be. How dishes like Fish fillet, large fries, shamrock shake, and apple pie came from entrepreneurial franchisees. 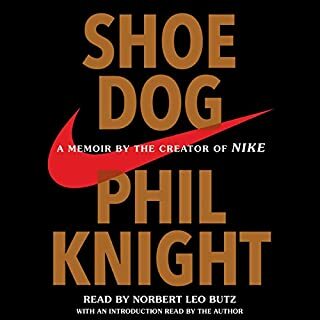 His way of creating a business within a business is pretty unique back in the day, and can still be an inspiration today. 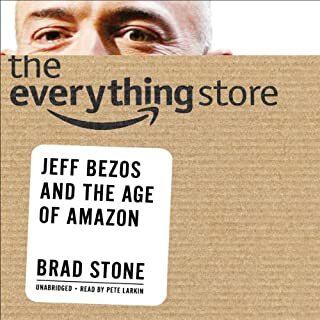 What I liked about this book was the way it was written, it didnt feel boring, it felt inspirational to learn that even when you are 52, your chance in life might come, but only if you work hard at it. Dont give up, continue trying to change your life for the better. 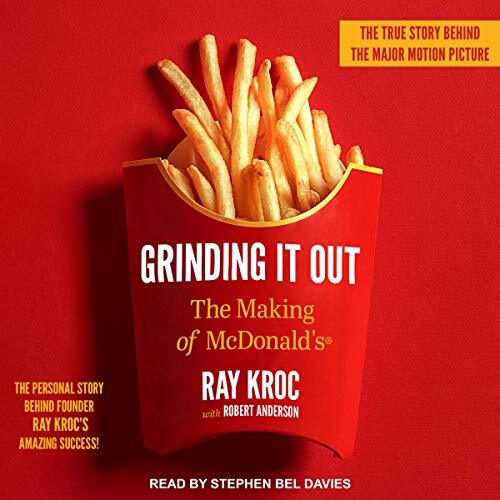 the story of Ray Kroc is just superb. he does not mince words and tells us nothing but the truth. the struggles he had were numerous, but he conquered them. he lived with a vision and worked hard to achieve it. the narration is also very animated, so sounds like Ray himself is speaking. I will never eat a large fry with shame again. He tells a story as well as he makes a burger. to know a great opportunity when he saw it. Ray story like most other widely successful people comes with major challenges along the way. 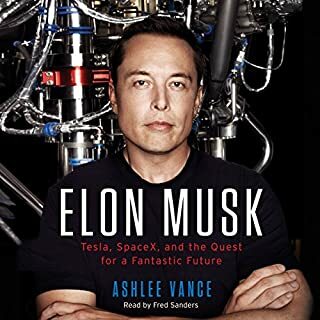 Was sad when the Audiobook was over! I heard good things about this book, so I decided to give it a try. I am glad that I did; it was an enjoyable story. I had vague ideas about Ray Kroc, none of which were accurate. He was an interesting man with unique ideas about business and life. I loved his response when others say that he was an overnight success; he says that he was an overnight success, but 30 years is a long night. It turns out that he was a salesman prior to his McDonald's venture, with some successes and some failures. I also didn't realize that he was such a philanthropist; he was saying that for his birthday, he donated 7 million dollars to various charities. He definitely had vision and his business instincts were accurate. There were some things that gave me pause, such as him placing an ad for a male secretary so that person could handle the business when he was traveling However, I get the impression that this was not because he was a misogynist, but rather, that was the culture of that time period. He talks about this three marriages, which was also interesting. I liked his ideas on education. He doesn't donate to colleges because he believes they are not educating people properly. His theory is that people should be educated to learn a trade so they are employable when they graduate from college and if they want advanced studies, they can go at night. I can't dispute that, given the challenges young people are facing today with high student loan debt and limited job prospects in some fields. I also enjoyed listening to him say that people told him to run for President, as he could run his country like his businesses (sound familiar?). This was pre-Trump, and there's another difference. Ray Kroc says that he declined to do that, because you have to compromise your beliefs in politics and he refused to do that. I'm definitely glad I picked this one up! I listened to it on audio and the narration was fine. Blue collar life story of rags to riches. many current business can learn from Ray Croc on how to serve their customers better.